ANKARA, 16 July 2010: To counter drug trafficking and curb the menace of organized crime, international cooperation and best trained manpower are two essential components. 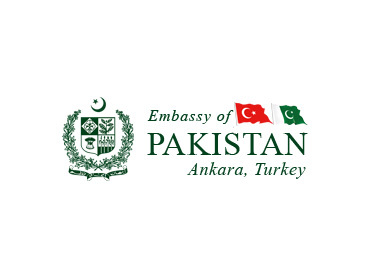 Pakistan’s Ambassador to Turkey, H.E. Mr. Tariq Azizuddin said this at Turkish International Academy Against Drugs & Organized Crime (TADOC), Ankara, at the concluding ceremony of two week training course attended by 19 senior government officials from Pakistani law enforcement agencies (LEAs) here today. “Imparting best training would empower field officers of LEAs to eliminate drug trafficking,” said the Ambassador. He said enhancing the technical expertise of the relevant officials would certainly help in curbing trans-border crime and drug trafficking. “Actionable intelligence gathering and use of technology would make our response from reactive to a proactive mode and would enable us to eliminate this cancer from our societies,” added the Ambassador. Director TADOC Mr. Ismail Uzturk on the occasion said that his organization has implemented 230 international training programs with the participation of over 3000 law enforcement personnel from 63 countries. Today’s concluding ceremony of the training coincided with the launch of a landmark country programme for Pakistan in Islamabad for the period 2010-2014 targeting drug and crime issues.